We invite you to become a member of Marin Zen Meditation by selecting one of the contribution options below. Your membership supports our offerings of meditation, classes and retreats, our informational website, rent of meditation facility, and the various altar and meditation supplies. Marin Zen Meditation was founded by Zen teacher and former central Abbot of San Francisco Zen Center, Myogen Steve Stucky, an ordained priest in the Soto Zen lineage of Suzuki Roshi of San Francisco Zen Center. Our meditation practices are fully member supported. In keeping with ancient tradition, we are open to the public at no charge. All are welcome whether members or not. Your membership allows you to participate in Marin Zen Meditation's decision making and attend board meetings as well as receive discounts on classes and retreats. All membership fees are tax deductible as a 501C charitable organization. Members can participate in all DEZC events, vote for board members, and have regular practice discussion. Please select one of the annual membership options below. 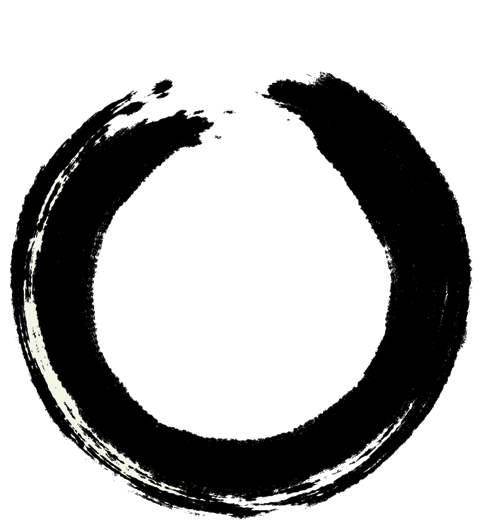 Thank you for your generosity and your continuing membership to Marin Zen Meditation!